The home of all Sargo boats is a region known as Ostrobothnia situated along Finland’s West Coast, in the vicinity of a town known as Kokkola (Karleby, in Swedish). The local people are known to be tough, practical, independent and inventive. 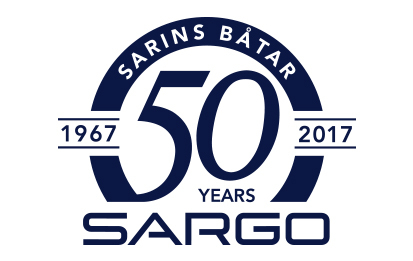 The genes of the new Sargo brand are therefore deeply rooted in the region’s very strong boatbuilding tradition. Sargo’s core strength stems from its common sense genes and its demanding, nearly Arctic home environment. For several decades both of these factors have contributed to the uniqueness of our boat brand and our no-nonsense boatbuilding philosophy. Even a short test drive at the helm of a genuine Sargo will reveal the secret of this unique state of mind, wherever your favorite waters may be. Sargo breed is one of a kind. 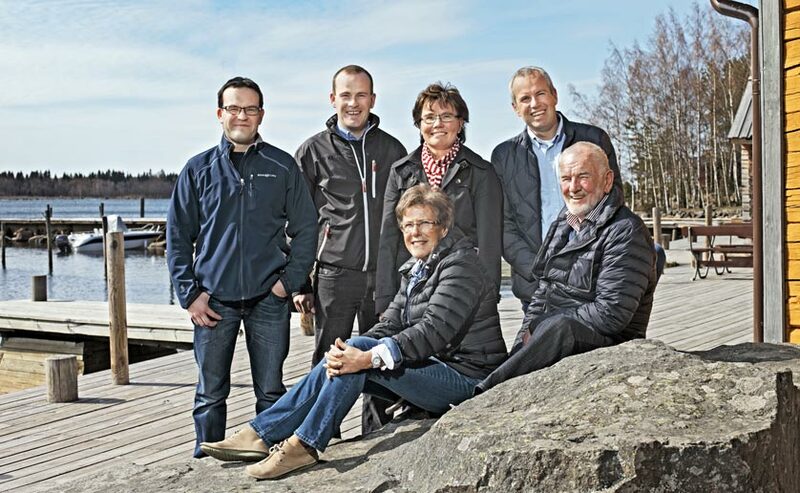 Mrs. Lillemor Sarin, CEO of Sarins Boats Oy Ab 2005-2011, wife of Edy, mother of Thomas, David, Johannes and Susanne.